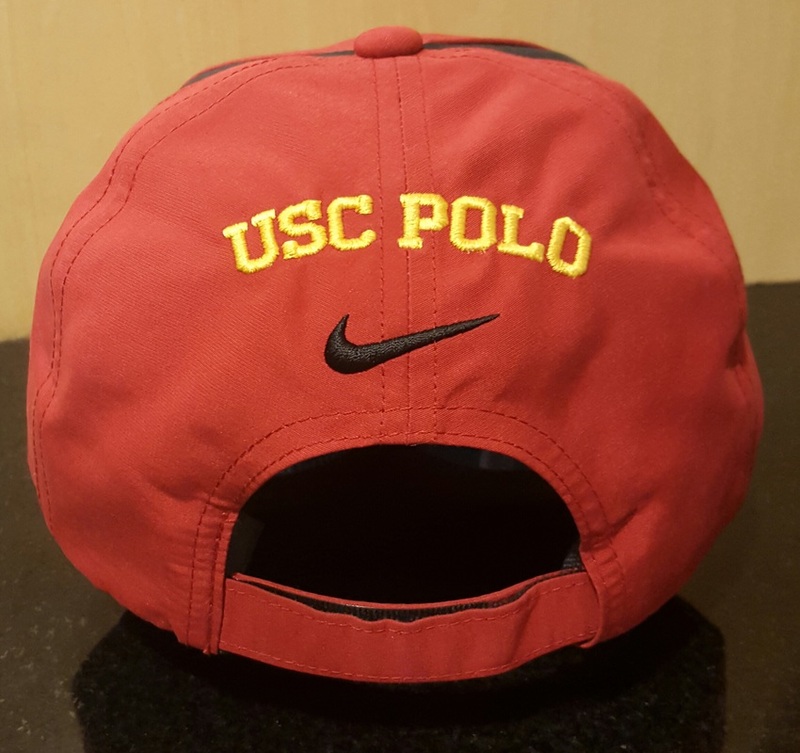 ​The USC Polo Club (renamed to Trojan Polo Club in 2016) was founded in 1928 and is a member of the intercollegiate division of the United States Polo Association. No, Process! 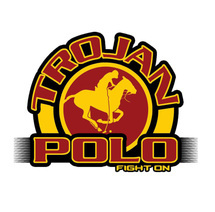 You can sign up for Trojan Polo right away and at anytime! Just click the button to the right to learn how to sign up! Obviously there are people who are exceptions to that rule and have a lot of experience playing polo, if you believe you should join the advanced practices immediately, please email uscpolo@gmail.com. ​Contact us via email for rates and horse availability (you're also welcome to bring your own horse). YES THERE IS! We have nike polo hats, steel re- usable water bottles, polos and stickers with our TROJAN POLO logo on it! 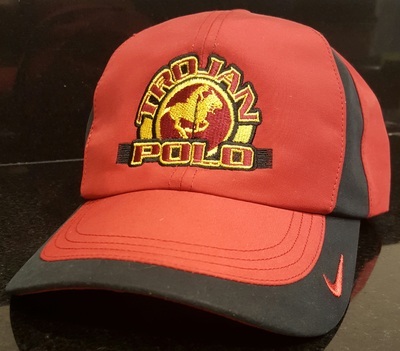 If you are interested in ordering some of our merchandise, please email uscpolo@gmail.com! More gear and photos to come..